Asking me if I like jewellery is like asking Simon Cowell if he likes high-waisted trousers! So when JewelStreet got in touch to see if I fancied trying out their site and picking something shiny… I was all in! I’ll fess up, I hadn’t actually heard of the online jewellery boutique until now and I was amazed by its enormity. With over 300 independent designers all in one place, it’s an amazing marketplace for jewellery designers, big and small to showcase their designs. There’s so much gorgeous stuff on there, I pretty much lost an afternoon and ended up with a lust-list as long as my arm. Don’t get me wrong, it’s an easy site to navigate, but with so much treasure, it’s easy to get distracted. 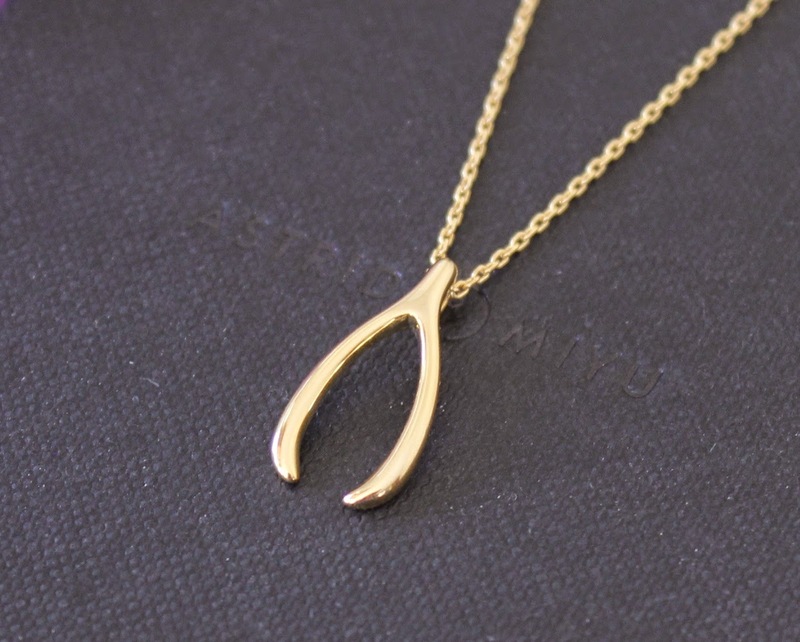 Eventually I picked out the beautiful Astrid and Miyu Wishbone Necklace £29. 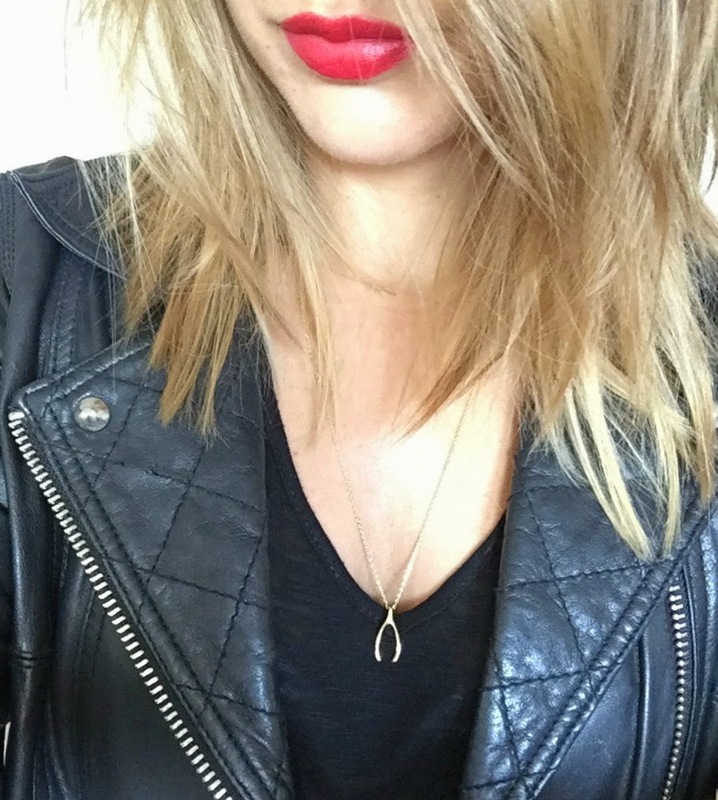 I’m a sucker for pretty gold necklaces and this one is such a striking piece. A delicate gold-plated chain with a shiny wishbone pendant – It’s cute, classic and very chic. It’s a very wearable piece that looks great layered with other chains, but just as pretty on its own. I love the length too, it sits perfectly just above the breast bone.